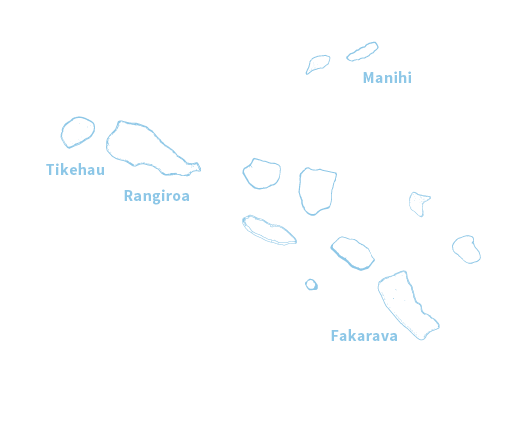 The Islands of Tahiti are surely the prototype for the concept of the far-flung, south seas romantic escape: archipelagos of volcanic islands isolated in a gigantic blue ocean, protected entirely by barrier reefs that form some of the world’s most fabled lagoons. Hundreds of empty white-sand beaches fringe these still turquoise waters, while the forest-covered mountains of French Polynesia’s dramatic volcanic hinterland rise hundreds – sometimes thousands – of feet into the blue skies above. 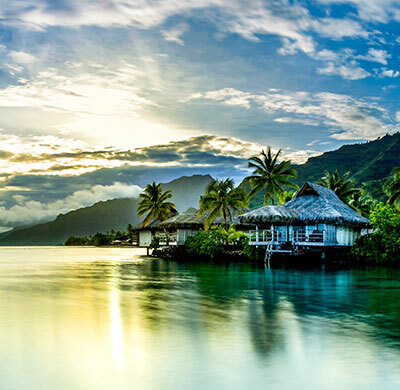 It’s impossible not to get swept up in the romance of The Islands of Tahiti. Whether it’s new-found love or the rekindling of an old romance, you’ll find the perfect backdrop for your next romantic adventure here. 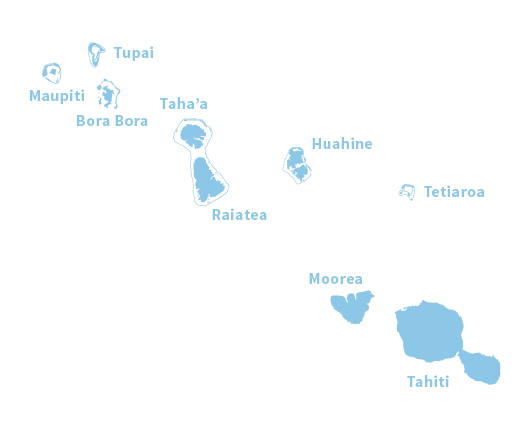 French Polynesia is the ideal location for couples looking to relax on vacation. 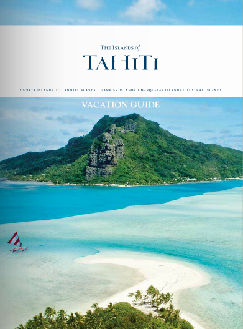 It also offers rare treats for couples who prefer to explore the adventurous side of The Islands of Tahiti. French Polynesia’s day spas are among the Pacific’s best, offering traditional Polynesian massage techniques using local coconut and vanilla oils. 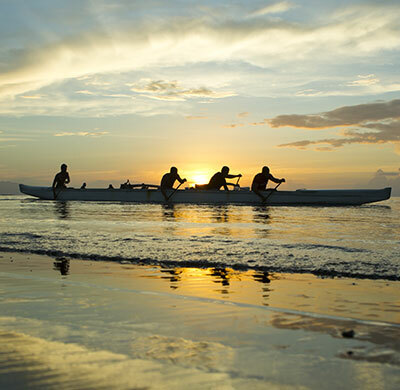 The world’s freshest seafood at some of the South Pacific’s most prestigious restaurants is served right beside lagoons – or delivered right to you (by outrigger canoe, if you wish) on the deck of your overwater bungalow. The more adventurous vacationers can scuba dive in some of the world’s clearest oceans, swim with playful sting-rays and inquisitive whales and reef sharks, or take romantic horse rides across empty beaches. There’s also deep sea fishing in waters teeming with game fish such as tuna and mahi mahi. Take a private boat charter or hop on a scooter or bicycle and ride into traditional Polynesian villages or across the quiet roads that circle French Polynesia’s islands. 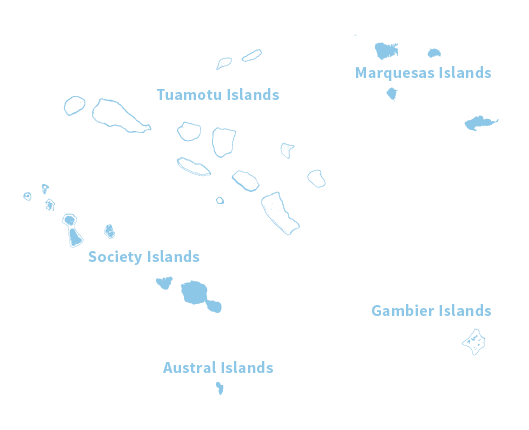 The overwater bungalow was invented in these very islands just over 50 years ago. Visitors have hundreds of overwater bungalows to choose from; all with their own private sunbathing decks, where couples can leap directly into the lagoon below, and at night watch the moon reflected on the water outside under a billion stars. 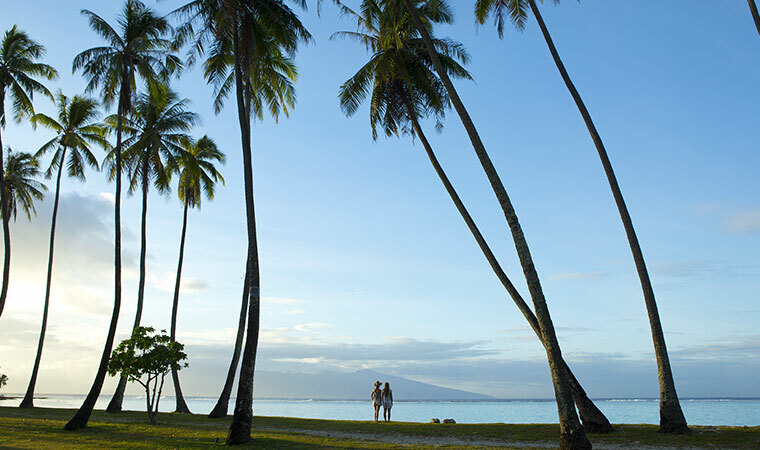 If you’re looking for romance, you’ll find it in The Islands of Tahiti.